Dalco Metals offers the latest in high-speed precision fiber laser cutting technology. With two state-of-the-art lasers on-site, we have ample reliability, capacity, and speed. Our newest laser has 6,000 kW of power, allowing us to handle virtually any customer need. 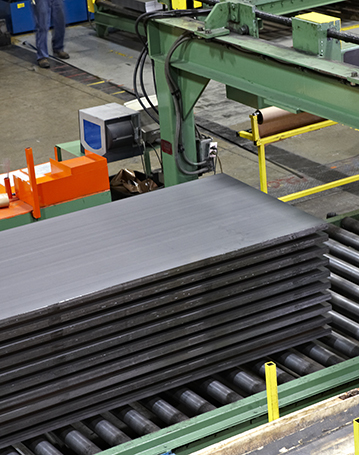 Cut from laser-ready metal sheets as large as 78” x 158” (2 meters x 4 meters). Achieve optimal edge results with the least amount of waste possible. Operate at industry-leading production speeds. Our laser customers have given us a 98% satisfaction rating. Streamline your supply chain and reduce your transportation costs by using a regional, single-source supplier. Source your component parts from Dalco Metals – the same dependable company from which you acquire your laser-ready metal sheets. Save time and get highly competitive costs by having fiber lasers cut your parts. Fiber laser cutting technology is the most precise in the world. 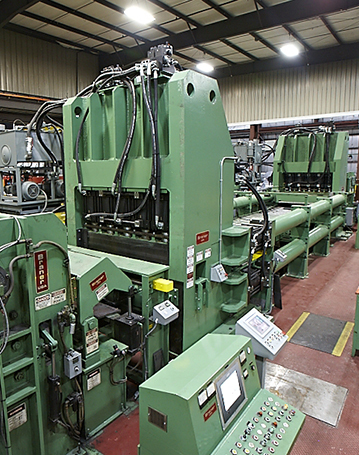 We are able to produce parts at an exceptional rate without a sacrifice in quality. As a result, we are able to keep our production costs low, and we pass these savings on to you. Quickly add new products and new materials to your portfolio. Our fiber laser technology accommodates metal sheets as thin as .018” and up to .875” thick. 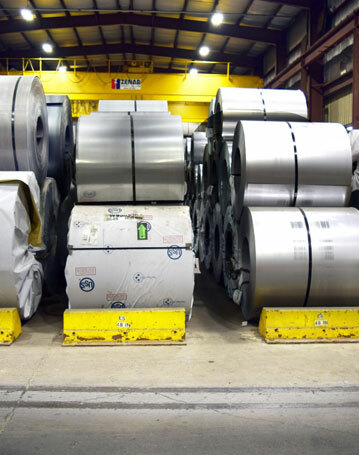 We can process metals like steel, aluminum, stainless steel, copper, or titanium. Create cost-effective, accurate prototypes of your parts. The operational simplicity of our fiber laser equipment makes prototyping easy and inexpensive. Submit your CAD files today and let us do the rest. Our business is built on trust and the endless pursuit of perfection. Control samples are optically scanned by a Fabrivision Scanning system that scans the part and compares it with the original DXF file to check for discrepancies. This is an integral part of our process that takes just seconds and ensures precise dimensions. 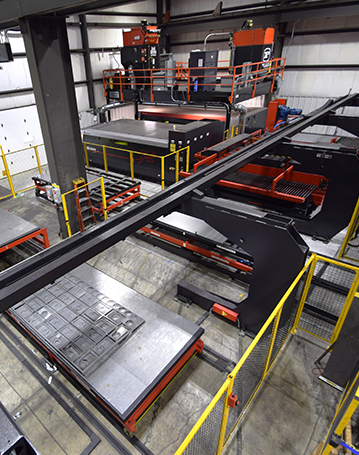 Visit our facility in Walworth, Wisconsin to see our innovative fiber laser system in action. Supported by our advanced stretcher-leveler equipment and our digital materials-handling system, our approach to high-speed precision fiber lasing cutting is completely automated. This allows us to manage up to ten multiple different projects at a time. Contact our sales and customer service team at 1.877.523.2526 or info@dalcometals.com.